Holden Racing Team was on the pace in thismorning’s practice session, with Garth Tander in the top five for the majorityof the 30 minutes and James Courtney popping up in the top 10. With about two minutes to go, Tander achieved a51.0729 sec, shooting to the top of the times. His run was quicker than yesterday’sfront-runner Craig Lowndes, who topped Friday Practice with a 51.3794 sec. 2007 champion Tander said a Saturday practicesession meant a different plan for the weekend, with Friday functioning morelike a test day. 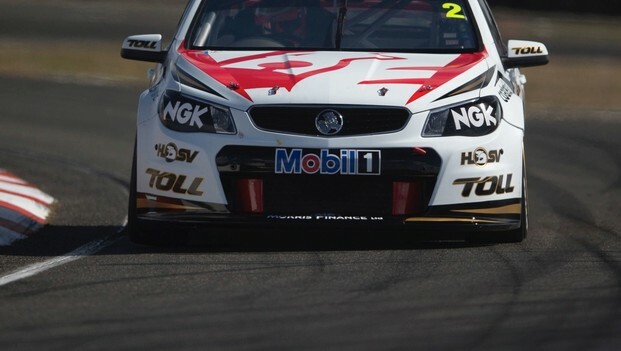 “We held a set of tyresback from yesterday to use this morning, so we took a bit of pain yesterdayhoping we could assess changes overnight and then implement them today on agood set of tyres,” Tander said. 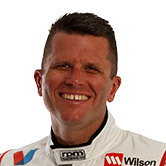 Tander has won at Symmons Plains seventimes, and while he was encouraged by the session, he felt the car needed to besharpened up before qualifying. While Tander said he’d wait and see howtoday’s new 60/60 format went, his interpretation of the split race wasinteresting. Tander sees it as two races, with onenot-for-points, rather than as one big race with a mid-session break.